Anthrax, Dimmu Borgir, Thy Art Is Murder, and Tesseract Join the Lineup! 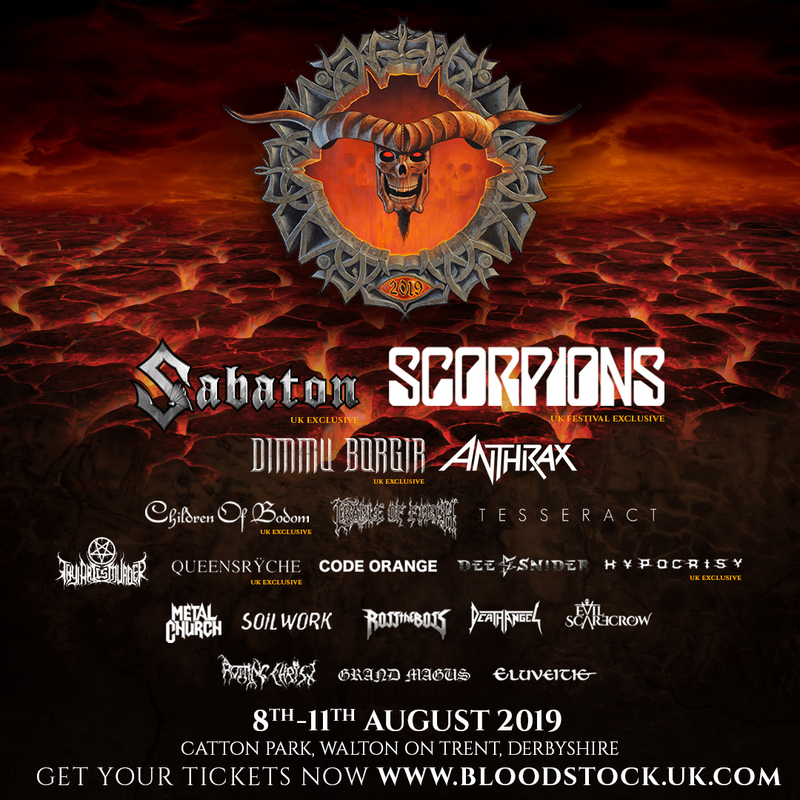 In a UK exclusive, Norwegian black metal legends DIMMU BORGIR join the bill as BLOODSTOCK’s special guests on Sunday. After an eight-year gap, the group released their tenth studio album, ‘Eonian’ via Nuclear Blast in May. Investigate the video for ‘Council Of Wolves And Snakes’ from that opus at: https://youtu.be/5ws18_MZ-lw.